We’ve put together a collection of video tutorials we hope you’ll find useful. 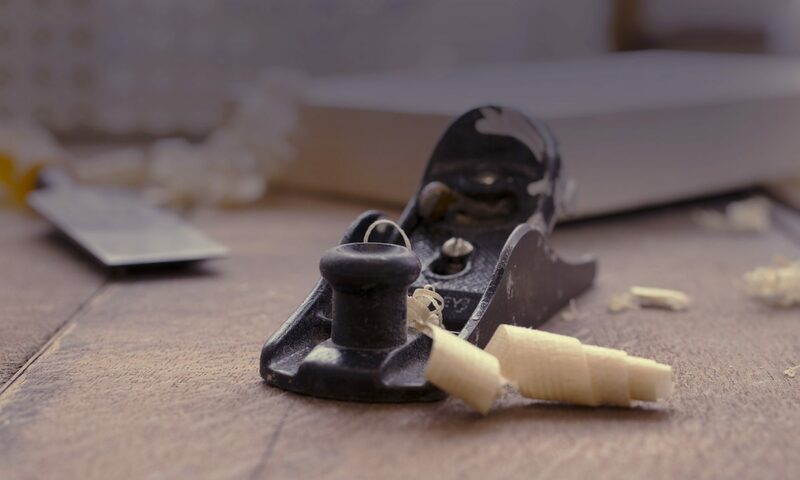 You can also browse our collection of video tutorials and how-to articles published by the great folks at Shop Woodworking. If you are looking for an in-person class, check our calendar.